The Library only loans materials out to King County residents and the Program staff. However, anyone may use our materials on site. 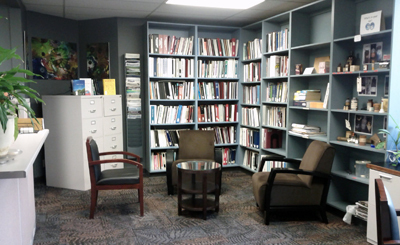 The Library will not loan out: reference materials, journals, media (such as video recordings), and software.